The Safeway Weekly Ad Preview for the 2/6 ad has been posted and there are some phenomenal deals happening this week! First – the Safeway Monopoly Game starts tomorrow 2/6. There are several pages of Monopoly Bonus ticket items in the new add with a super HOT Pick 5 or more and save promotion. Be sure to read all about how to play Monopoly at Safeway here as there are some new sweepstakes and prizes available in the 2019 game. There are amazing prizes this year – with 3 $1M cash prizes, 3 $1M vacation homes and over $250M in cash and prizes available for those who play and win! Valentine’s Day is next week, so there are some awesome deals on roses, steak and turf dinners, tenderloin roasts, fresh berries and more to celebrate your love this Valentine’s Day. See the full sale and coupon matchups for the 2/6 – 2/12 weekly ad here. USDA Choice Beef Tenderloin Roast – $12.99/lb. USDA Choice Beef Ribeye Steaks – $5.77/lb. 93% Lean Ground Beef – $3.99/lb when you buy 3 lbs. or more. 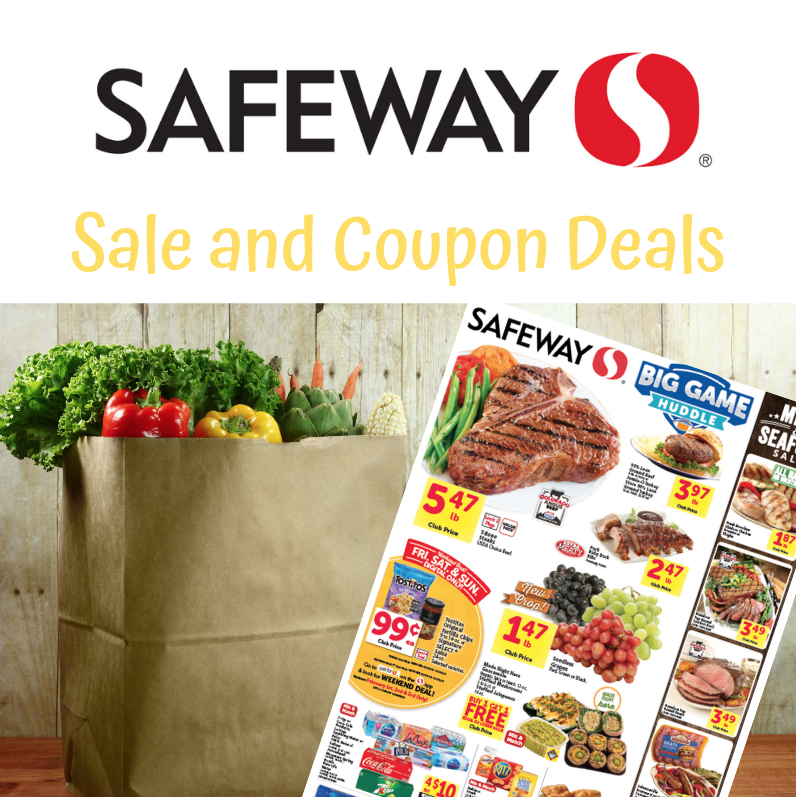 We are expecting to receive three new coupon inserts in this Sunday’s paper – see the Sunday Coupon Preview of what’s coming as many match the sales happening at Safeway this week!